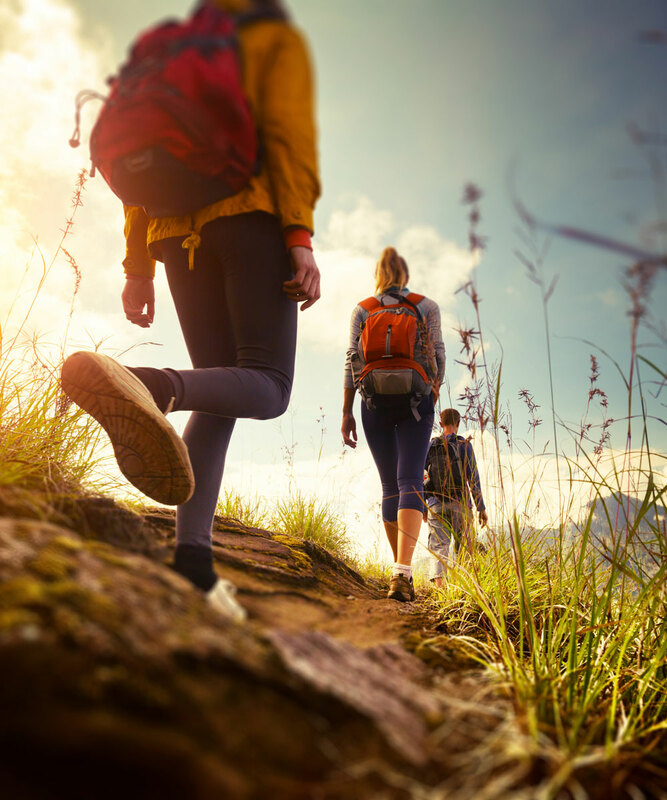 Kamloops’ mild climate and beautiful natural setting make it ideal for outdoor recreation enthusiasts. 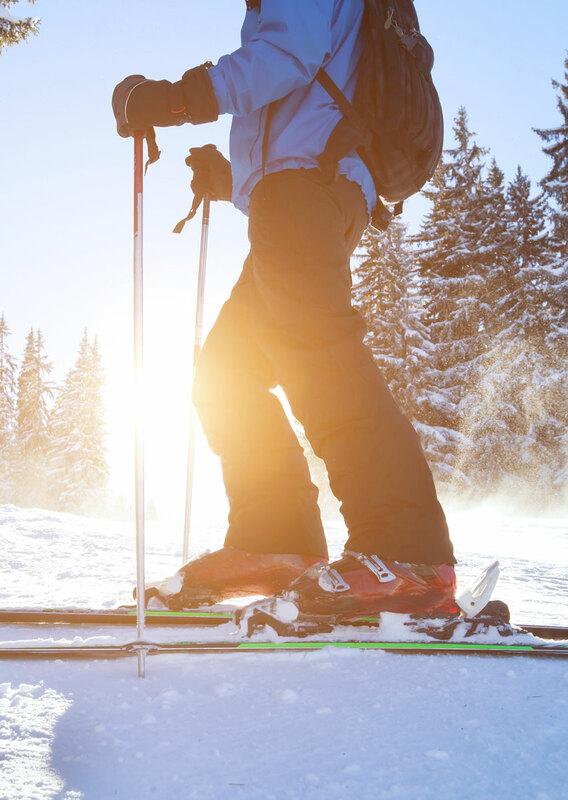 Kamloops enjoys mild winters with surrounding mountains laden with tons of snow for a variety of snow sports. Harper Mountain: A great family mountain with Tube Park, 1,400 vertical feet of varied landscape and Terrain Park with night skiing and boarding on select days. The mountain is only a quick 20 minute drive from downtown Kamloops. Sun Peaks Resort: Only 45 minutes from Kamloops’ downtown is Sun Peaks Resort, a 3,678 acre playground, the 2nd largest ski area in B.C., and the 3rd largest in Canada. Includes opportunities for cross country skiing, dog sledding, sleigh rides, and of course downhill skiing and snowboarding. Stake Lake: This popular ski area is located 25 minutes south of Kamloops on Lac Le Jeune Road with 60 km (37 mi) of well-groomed classic and skating tracks, some with shelters and outhouses, plus additional 5 km dedicated dog trails. Peterson Creek Park: Located downtown with available parking, a range of trail difficulties, and a picturesque waterfall. It is also a great spot for a family picnic. Kenna Cartwright Park: Outstanding views of Kamloops can be enjoyed while hiking well marked trails for any ability through sagebrush, forested areas and grassland terrain. Cinnamon Ridge Hoodoos: See a variety of interesting volcanic features exposed on the slope and one of the canyons with narrow slot-like character of the canyon and hoodoo spires.